The newest addition to our platter menu. The best of both Worlds. Delicious slices and seasonal fruit. 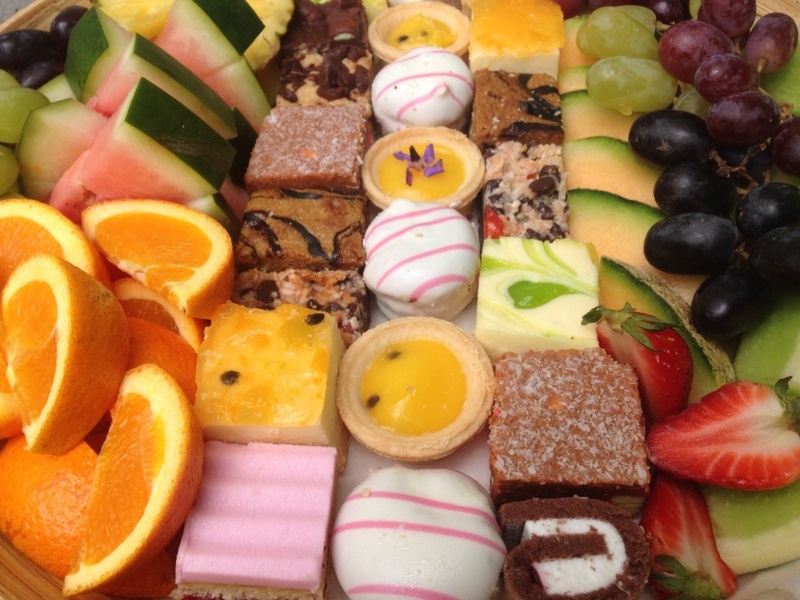 Great to have with morning tea, lunch, afternoon tea or for dessert.